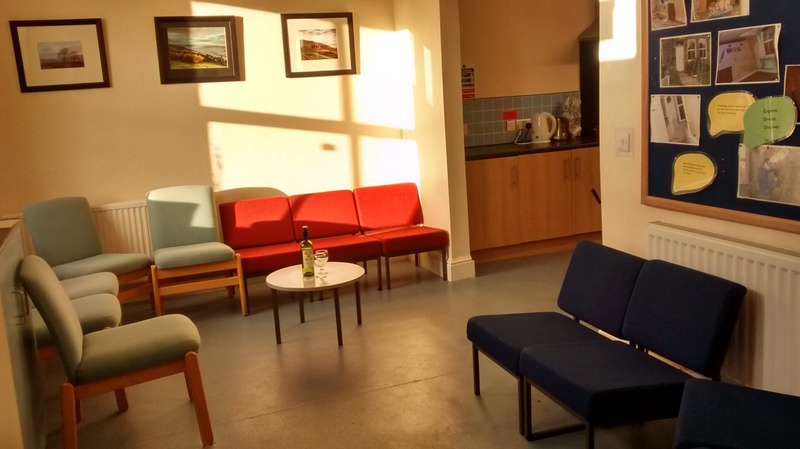 Yorkshire Bunkhouse | A beautfiul 19 bed bunkhouse situated in the stunning village of Rosedale Abbey in the North Yorkshire Moors National Park. 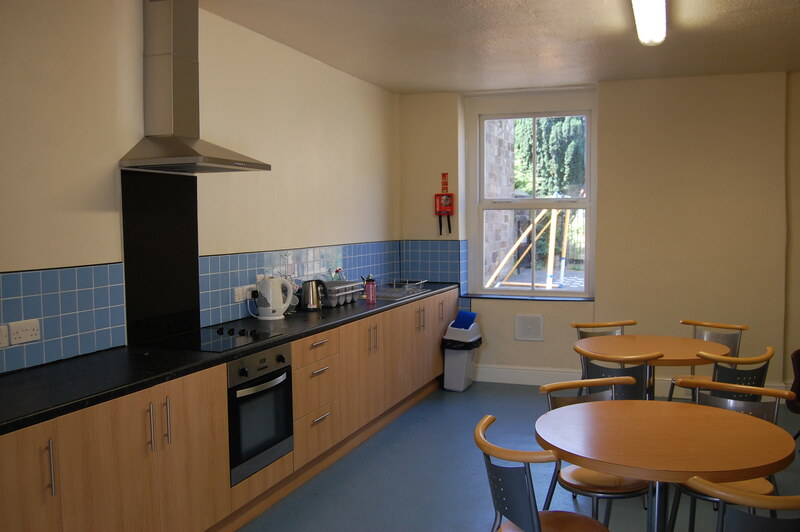 A beautfiul 19 bed bunkhouse situated in the stunning village of Rosedale Abbey in the North Yorkshire Moors National Park. 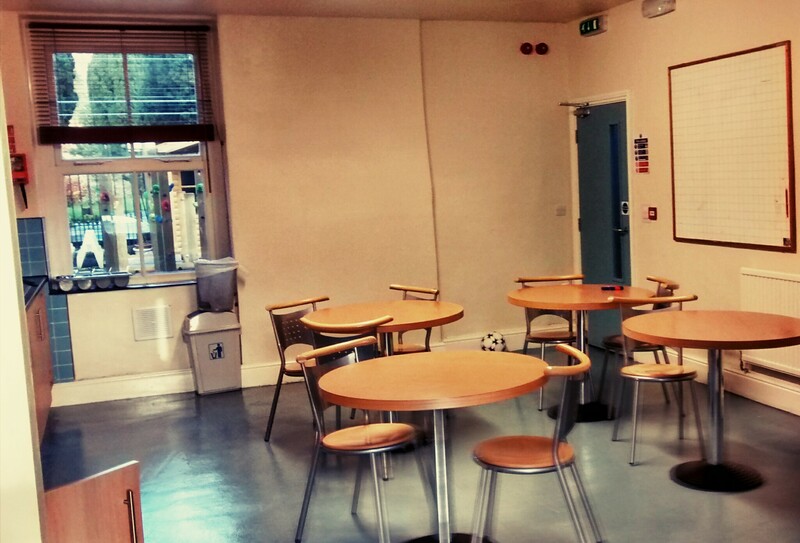 Welcome to Yorkshire Bunkhouse – the residential base for Lady Lumley’s School, Pickering! We offer spacious, clean and simple group accommodation for up to 19 guests in the magnificent village of Rosedale Abbey in the North Yorkshire Moors. We are a non-profit organisation and what you pay allows us to re-invest in the centre and deliver high quality outdoor education for our students. We are ideal for all types of groups. From groups of friends, to families to school and youth groups. You will find our centre ideal for making the most of the fantastic surrounding countryside during the day and relaxing during the day. 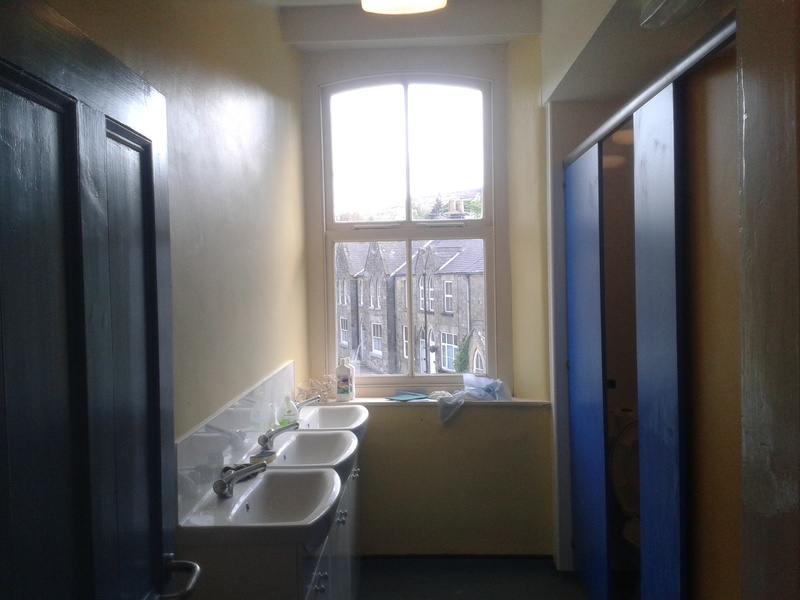 Yorkshire Bunkhouse is clean, light and airy, and has excellent facilities to make your stay with us a memorable experience. We look forwards to welcoming you with us!